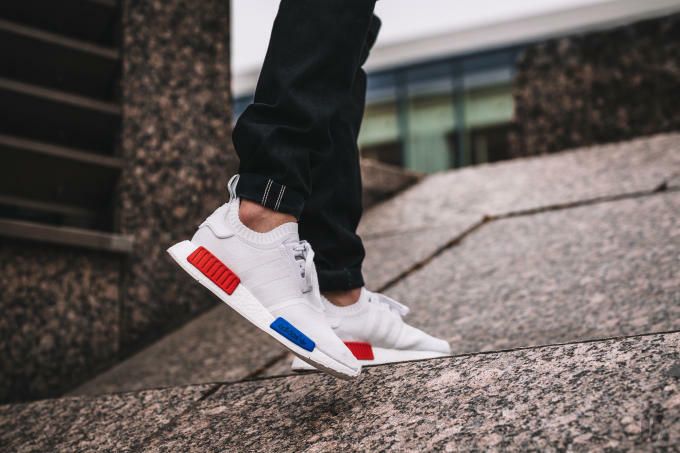 In case you haven&apos;t heard, adidas has a new NMD PK dropping this weekend, and we&apos;ve got the best look yet at them. 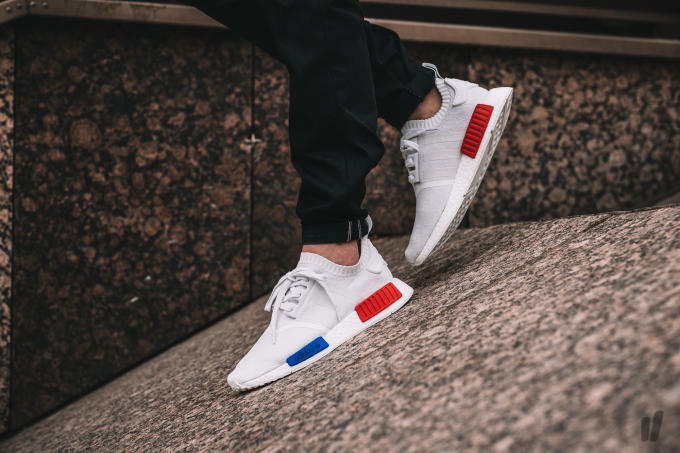 If this colorway looks familiar, it&apos;s because it uses the same blue and red EVA hits that were seen on the "O.G." NMD Primeknit colorway last December. That alone would probably be enough to kick off another NMD frenzy, but when you throw in an all-white Primeknit upper, you already know that these are going to be a problem this summer. 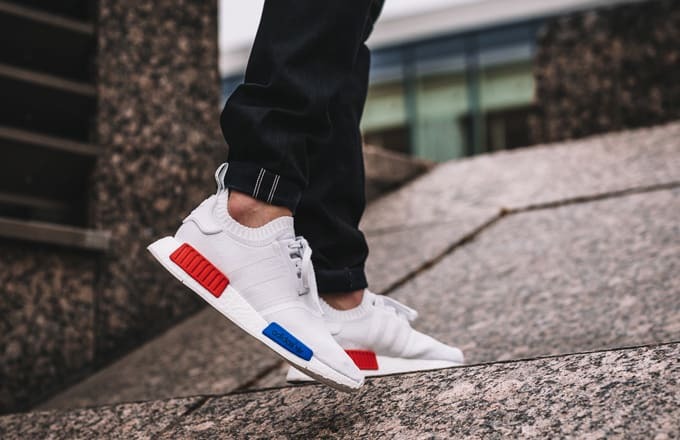 Unfortunately, many overseas shops like Overkill have decided to release these NMDs in store only, so most of us will have to wait a few more weeks for the U.S. drop. Check out these on-feet shots to hold you over for the time being.